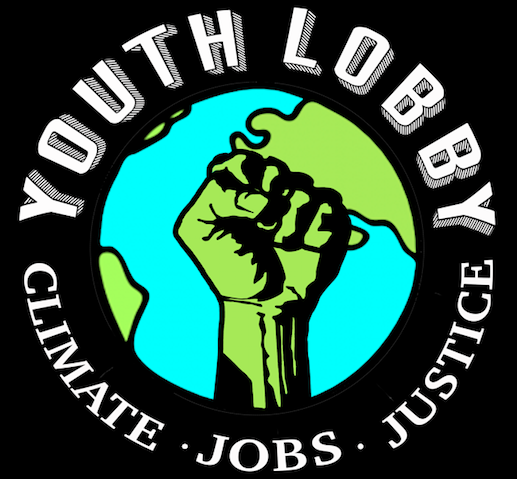 The Youth Climate Leaders Academy is designed to support you in planning and implementing projects that make a difference on climate change. We’ll help you with where to start, how to plan, and how to grow and use professional skills to make your project successful. Over our two-day kick-off retreat, we’ll have opportunities to have fun, collaborate, get inspired and grow the transferable skills you’ll need as a current and future climate leader. Follow-up meetings will offer additional community and technical support to keep your project moving forward. If you are a high school student who wants to make a difference on climate change and are looking to collaborate and grow the skills needed to make it happen, we look forward to having you be a part of the Youth Climate Leaders Academy. Registration: Register on the VEEP website. Deadline is October 15. We will follow up with an invoice for your fees. Chaperones: Chaperone(s) required for each school group if staying overnight. Students attending daytime only do not require a chaperone. For teachers: The Youth Climate Leadership Academy is designed to flexibly support students with any climate-related goals reflected in their Personalized Learning Plans or Service Learning Projects, as well as serving to develop the transferable skills identified as graduation requirements. We will also be piloting proficiency micro-credentialing for those who are interested. If you are interested in exploring this opportunity, please be in touch: info@veep.org. Fees: The actual cost of this program is about $1,000 per attendee. We ask attendees to pay a partial fee of $50; the remainder of the cost is funded by grants and sponsors. We appreciate you paying as much as you are able. If you are unable to pay anything at all, please be in touch at info@veep.org; we want every student who wants to attend to be able to. If you are interested in sponsorship opportunities or an additional donation toward the program, please be in touch as well. Thank you! We are continuing to pilot proficiency badging/micro-credentialing as part of YCLA 2018-19. If you or your students would like to participate, please contact Cara at info@veep.org. We will use the online platform Badgelist to award and manage badges. Click here for an PDF overview of the badging path. 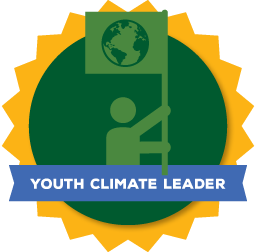 Students will submit evidence that they are proficient or expanding in at least one area of the five categories — Communication, Self-Direction, Problem-Solving, Citizenship, ad Informed Thinking — to earn a Youth Climate Leader Badge. REGISTER FOR THE YCLA HERE! ← Join the Race Against Racism!